I came across a really interesting article on Ulsan Online. It’s an interview with Jackie Bolen, a Canadian woman who’s been teaching in Korea for about 10 years. 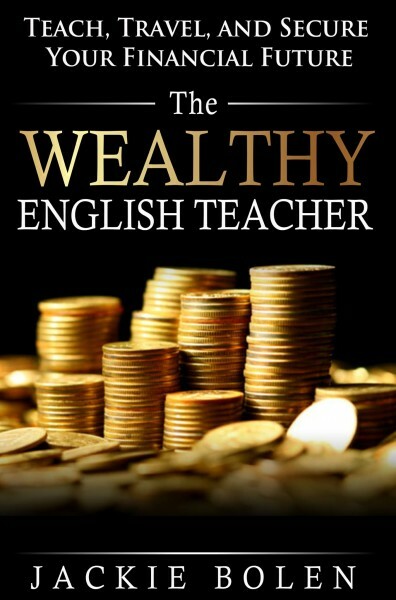 She talks about becoming financially independent while teaching English abroad. I think this is really interesting because one of my biggest concerns before going abroad is money. How am I going put aside enough to take care of my student loans? Savings? Travel? Obviously, I know the salary for an English teacher isn’t going to make me rich. However, after reading this article, I feel a little more confident that I can become comfortable and secure in my finances. It might take a bit of planning, but I think it’s part of the whole “growing up” thing. Did anyone else have financial concerns before they went abroad? What did you do/are you doing to make sure all your bases are covered?